Despite all the buzz about consumption-based product and service offerings (and we do recommend them for several reasons), the simple subscription model remains a valuable offering for SaaS, marketing, AdTech, entertainment and everything in between. Evolved from the publishing industry’s newspapers and magazines, it’s a simple concept: customers pay a set amount every period (week, month, year, etc. ), and they receive their products or services at the same frequency. But the benefits for both customer and vendor go much deeper than the basic concept. After all, there must be a reason the B2C subscription business has been growing at 200% per year since 2011. On the vendor side, subscription services are instrumental in forecasting revenue (and budgeting accordingly), and they give vendors the opportunity to mine usage data to predict and prevent churn and identify opportunities to improve or upgrade products and services. For customers, subscription models are the epitome of convenience: they’re a “set-it-and-forget-it” way to ensure they have constant access to their favorite or most useful products and services. The predictability of these models also simplifies customers’ budgeting, as subscription costs are fixed. Research shows that recurring customers spend 67% more on average than new customers, and subscription offerings give vendors the opportunity (and the responsibility) to build loyal, long-term relationships with their customers. Consider your favorite subscription box, your Netflix account or your organization’s CRM. Each of those vendors likely interacts with customers more frequently than once per month (or whatever the subscription frequency is), and in nurturing that relationship by providing value outside their services or products, they’re developing a strong base of loyal customers who will continue to spend money with them — and tell their friends to do the same. But despite the name and the straightforward concept, simple subscriptions aren’t always easy to manage from a billing perspective, especially when vendors are dealing with high volumes of customers and their unique needs — from varying recurrence periods to prorations to trial periods to invoices for multiple services and more. While a small business with relatively few customers and highly standardized offerings may be just fine with a legacy or homegrown billing platform, as soon as those numbers start growing or any variations in subscription offerings are introduced, it’s time to look for a more powerful billing system. 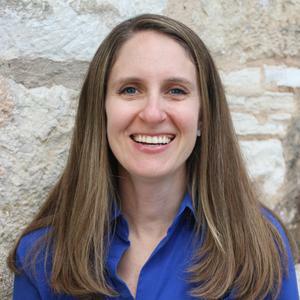 After all, billing and payment are a key part of the customer journey — especially for businesses that want repeat customers (i.e., all of them) — and if an outdated or too-simple billing platform leads to friction points and errors, it can have a disastrous impact on the bottom line. Gotransverse’s intelligent billing platform is designed to handle subscription-based pricing models at scale, managing every variation and automating every step of the billing process to ensure efficient, accurate invoices and constant transparency for both the business and its customers. 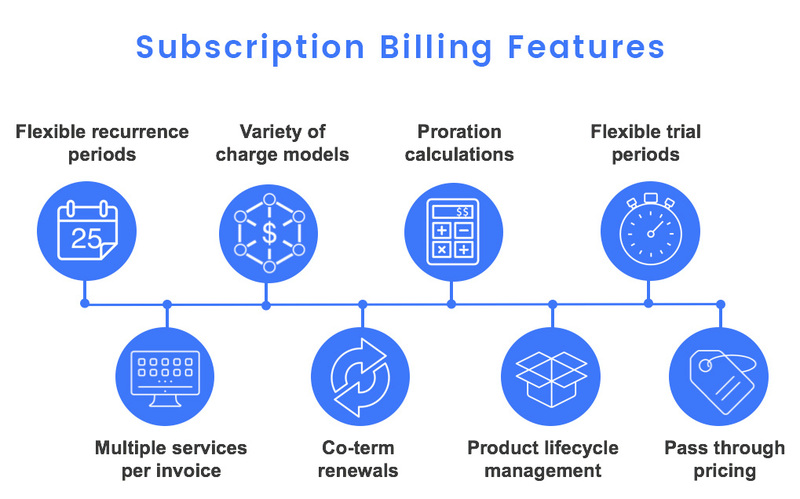 These are just a few of the features that streamline even the most complex simple subscription billing needs, and the benefits they enable. Download our executive guide to learn more about the power of intelligent billing, and if your organization is looking to level-up its billing process in order to enhance customer retention, optimize back-office efficiency and improve the bottom line, contact us for a personalized demo.